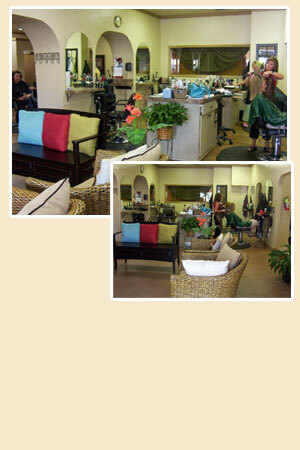 Indulge yourself in our hair and nail salon recently remodeled with you in mind. With 7 professional hair stylists and 2 dedicated nail technicians, and 1 massage therapist, Indulgence Salon can provide you with a look that is refreshing and fits your lifestyle. We focus on your needs and always take the time to do a personal consultation to make sure that your hairstyle, or other personal service is exactly what you expect. Walk-ins are always welcome, but we encourage you to create a personal relationship with one of our stylists and schedule an appointment to ensure you are seen quickly and efficiently.